We are now accepting kindergarten and new 1st-5th grade student registration paperwork for the 2019-2020 school year. 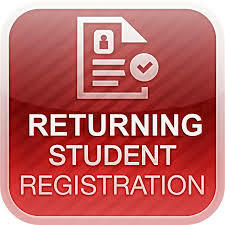 Click on the link for detailed information about the registration process. 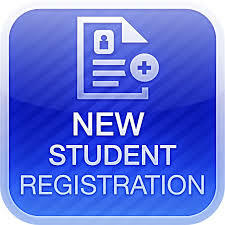 Click on the link for detailed information about registering current students for the 2019-2020 school year. THE DRAMA COMPANY PRESENTS: SHREK THE MUSICAL JR! Show your school spirit and support for Drama Company by attending one of the performances of Shrek The Musical JR on May 7th, 8th, or 9th. Click on the link to view the flyer with more information. 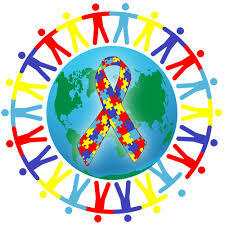 During the month of April, Gold Ridge is learning about Autism and supporting those with Autism. Show your support by wearing blue on Tuesday, April 2nd, which is World Autism Awareness Day. Then, continue to wear blue every Thursday in April. State testing (CAASPP) for students in grades 3-5 begins in April. 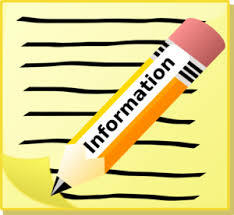 Click on the link for testing dates and to view the CAASPP informational letter from the principal. 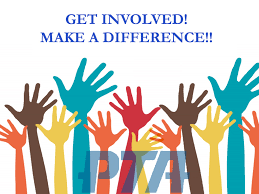 The PTA is currently seeking parents interested in getting involved and making a difference with the Gold Ridge PTA. Many of the wonderful programs and events at Gold Ridge would not be possible without the amazing work of our dedicated PTA volunteers. Click on the link to see how you can get involved and make a difference. 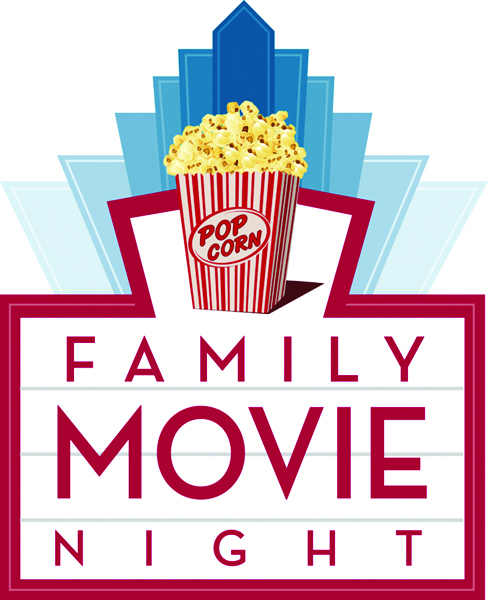 PTA is hosting a FREE movie night on Friday, April 26th in the Multipurpose Room. Doors open at 6 PM and the movie begins at 6:30 PM. The movie shown will be decided by the students. Click on the link to view the flyer with complete details. 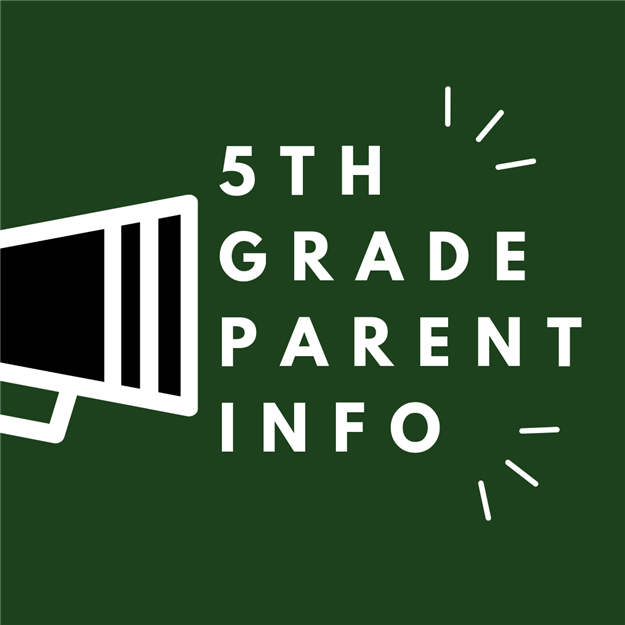 The 5th Grade Moving On Ceremony Committee needs 3 pictures of each 5th grade student to include in the photo presentation. 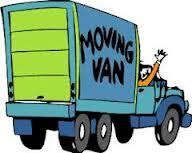 Pictures are due by Monday, April 29th. Click on the link for complete details, including instructions on how to submit your pictures electronically. 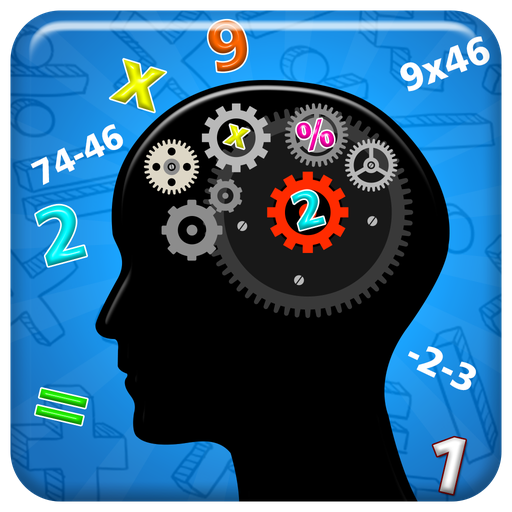 Click on the link to see the grade level Math Bowl winners who will compete in the FCUSD Math Bowl on Wednesday, May 1st at Folsom Hills Elementary. GOOD LUCK! 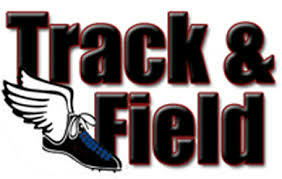 The FCUSD Elementary Track and Field Meet will take place on Friday, May 3rd at Folsom High School. This meet is open to all 4th-6th grade elementary school students in the district. Field events begin at 4:00 PM, the mile run begins at 4:30 PM and other running events begin at 5:15 PM. Click on the link for more information and to download the required registration documents. Celebrate the end of state testing with a schoolwide Spirit Week. 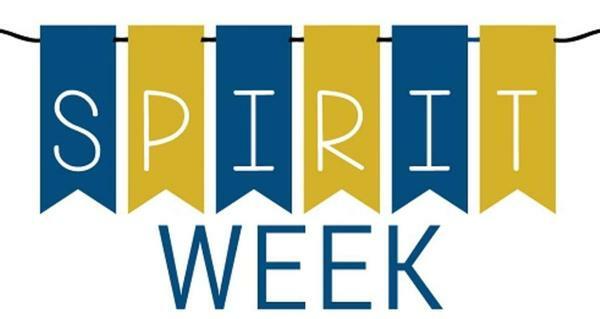 Click on the link to view the specific spirit days during the week of May 6th. 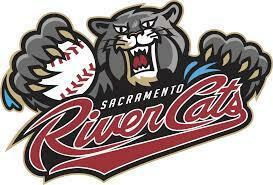 Gold Ridge Family Night at the River Cats game will be on Thursday, May 23rd. The gates open at 6:00 PM, with the first pitch at 7:05 PM. The Gold Ridge Chorus will sing the National Anthem right before the game begins. Click on the link to purchase your tickets online. Families and friends sit together if tickets are purchased through this link. The online purchase deadline for tickets in the Gold Ridge section is Saturday, May 18th at 11:59 PM PST. 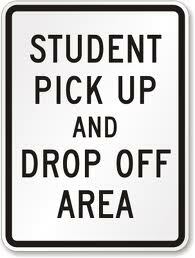 Gold Ridge is building a volunteer Crossing Guard/Safety Patrol Team. The purpose of the team is to monitor the three crosswalks adjacent to campus and to assist students with walking safely from the Loading Zone to the Amphitheater during the 8:10-8:25 AM morning drop-off. 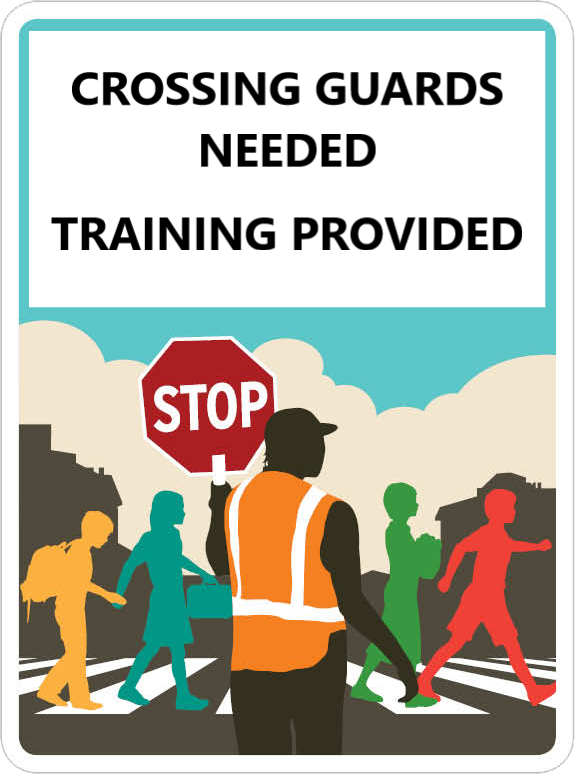 If you would like to be part of our new Crossing Guard/Safety Patrol Team, click on the link for more information. The PBIS (Positive Behavior Intervention Supports) Team is seeking donations for the Student Store. Click on the link for more information and to see how you can help. 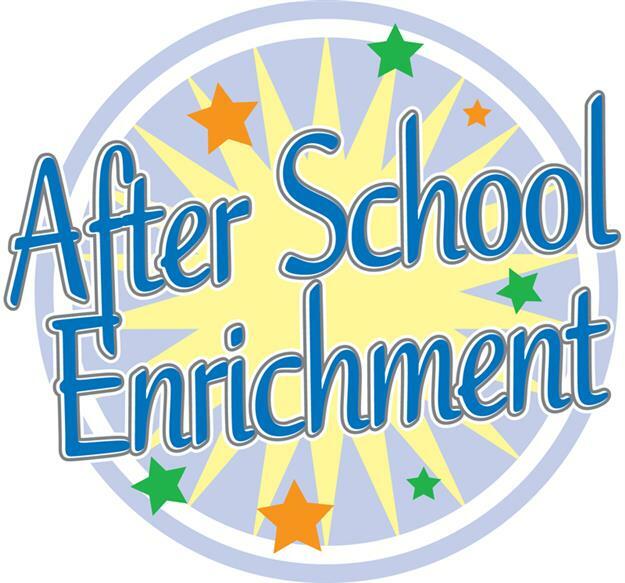 Click on the link to learn about the various after-school enrichment classes available at Gold Ridge. The PTA is working hard to make the 2018-2019 school year a success. 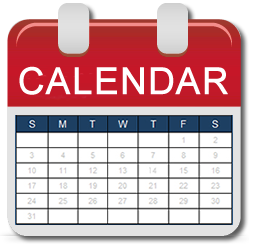 Click on the link for information on how to stay in touch with what's going on with the PTA this year. Help us save paper. Click on the link to see the different ways you can access paperless versions of the monthly lunch menu. 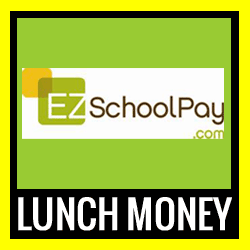 Click on the link for detailed information about paying for school lunch. 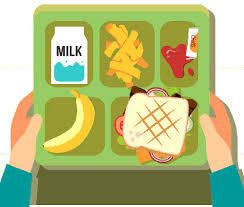 Click on the link for detailed information on how to apply for Free and Reduced School Meals. Gold Ridge Elementary has established procedures to ensure student safety and an orderly transition during arrival and dismissal. Click on the link for detailed information. 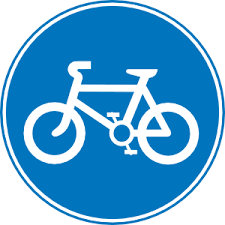 If your child would like to ride a bicycle or scooter to school please complete a Bicycle/Scooter Permission Form and submit it to the school office. Permission slips are available in the office or you can click on the link to download and print the form at home. Visitor and volunteer guidelines have been put in place to ensure student safety and to minimize disruption during classroom instruction. Click on the link for detailed information. 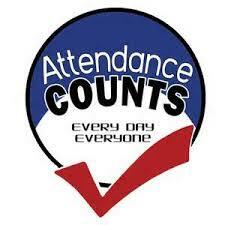 All student absences must be reported to the school office. An Independent Study Agreement can be filled out in advance for a planned absence of at least 5 consecutive school days. Click on the link for detailed information about reporting daily absences and about Independent Study Agreements. 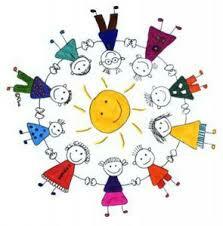 Click on the link to learn about our Parent Co-Op Preschool.